GrassTex Arena Pro is being featured once again! This week’s install comes to us from Flooring Resource Group featuring an install in a 24 Hour Fitness Super Sport located in Livermore, CA. Our turf works great for various training and indoor use. The limits are up to you! This non-rubber infilled turf has all the advantages of previous generations and performs even better in wear and resistance tests. Our blend of nylon and polyethylene is an almost perfect 50/50 combination, resulting in the true ball roll of a traditional nylon field, with the softness of the new generation rubber-filled turf. However since this turf does not require rubber infill it makes maintenance much easier. These systems can also be made portable with by adding 4” or 8” of Velcro to the bottom of the turf. If you need any assistance please contact us and we would happy to direct you. 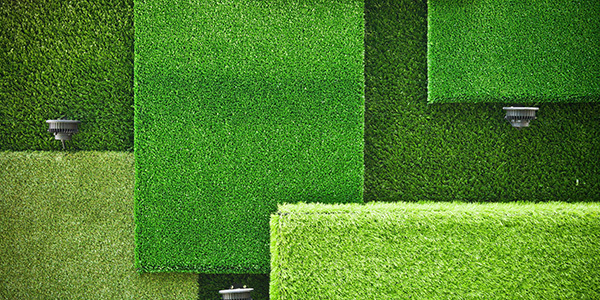 artificial grass, flooring resource group, indoor, indoor facility, Made in USA, training.